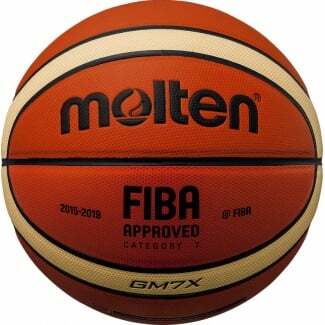 Molten is the world's leading ball manufacturer and an internationally recognised brand. 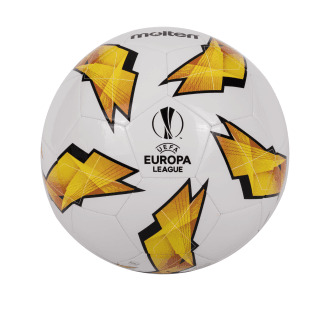 It is renowned worldwide for the exceptional quality of its ball products and its advanced technical know-how. 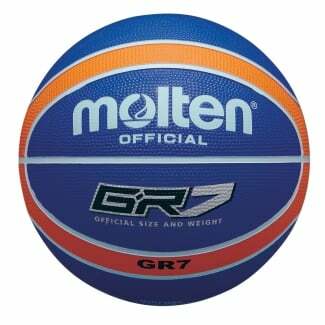 Shop our range of Molten basketballs here.